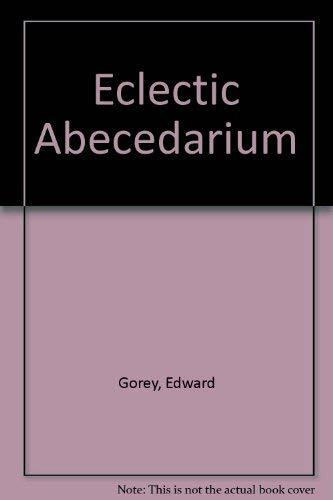 Eclectic Abecedarium by GOREY, EDWARD: Adama Books, Bellmore, New York, U.S.A. 9780915361311 Hardcover, First Edition. - Vagabond Books, A.B.A.A. Publisher: Adama Books, Bellmore, New York, U.S.A.
Never before available in color or in a size fit for larger-than-thimble beings, <i>The Eclectic Abecedarium</i> conveys life's more crucial lessons in twenty-six painless steps.